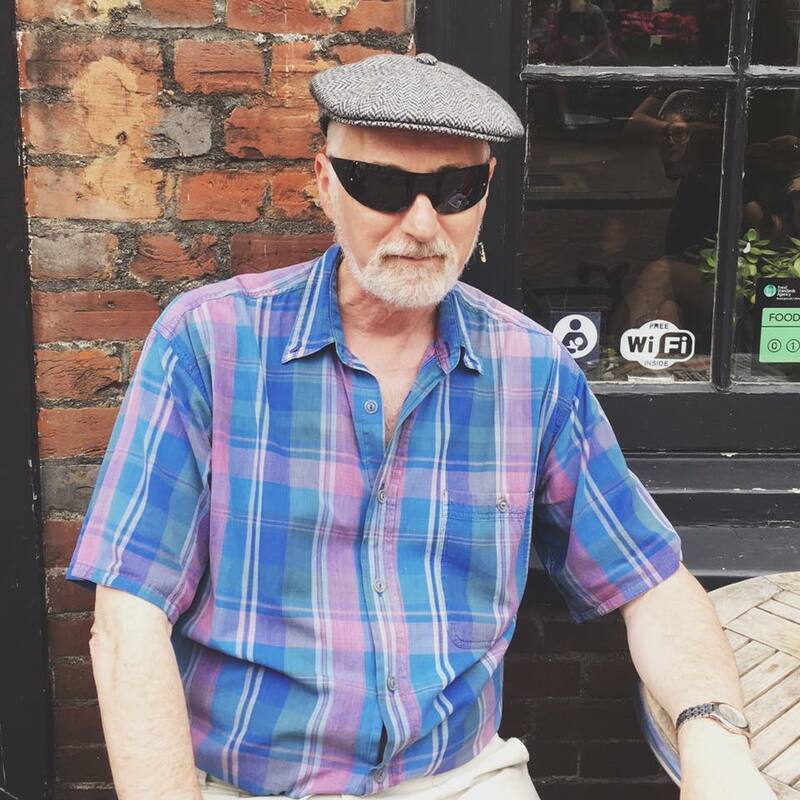 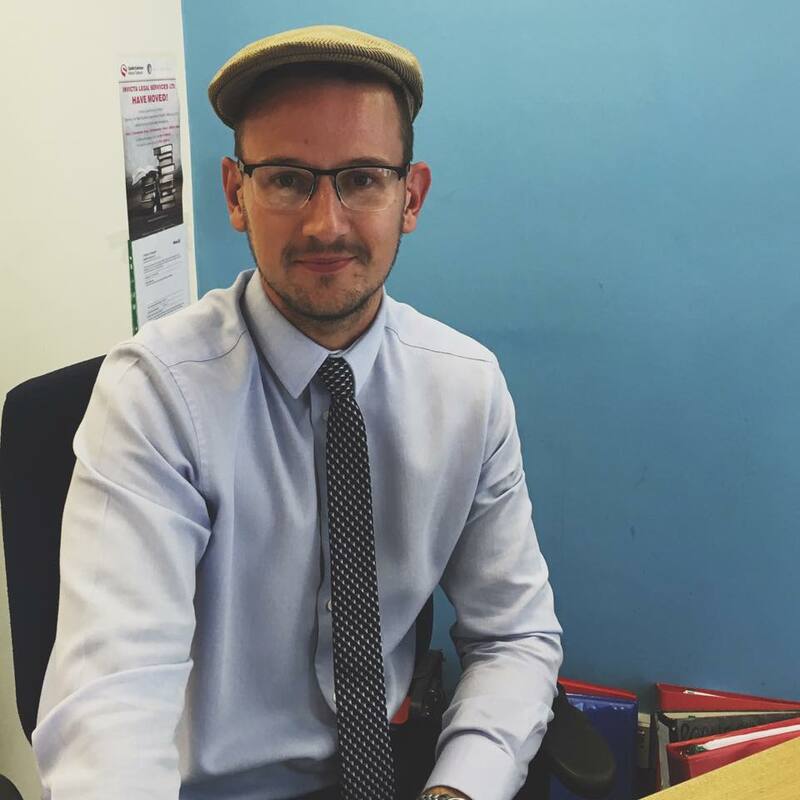 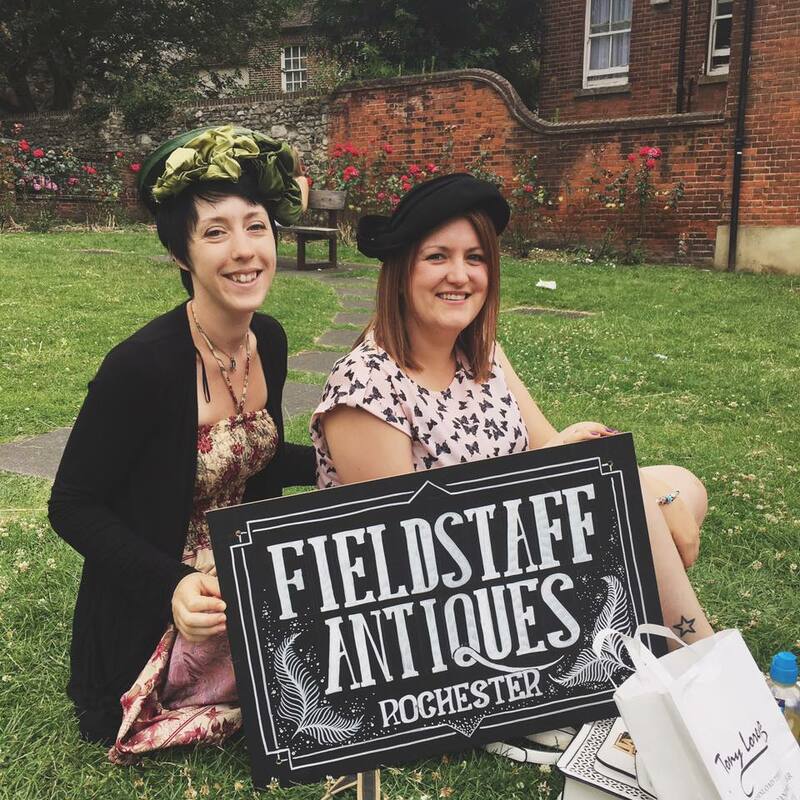 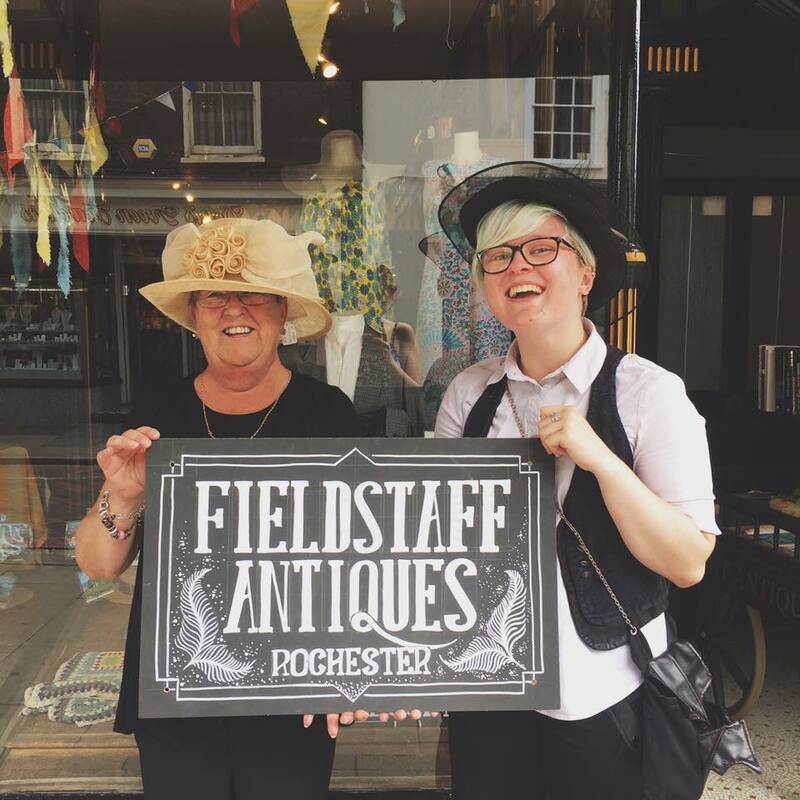 Here at Fieldstaffs we decided it was hat day on the High Street last Friday. 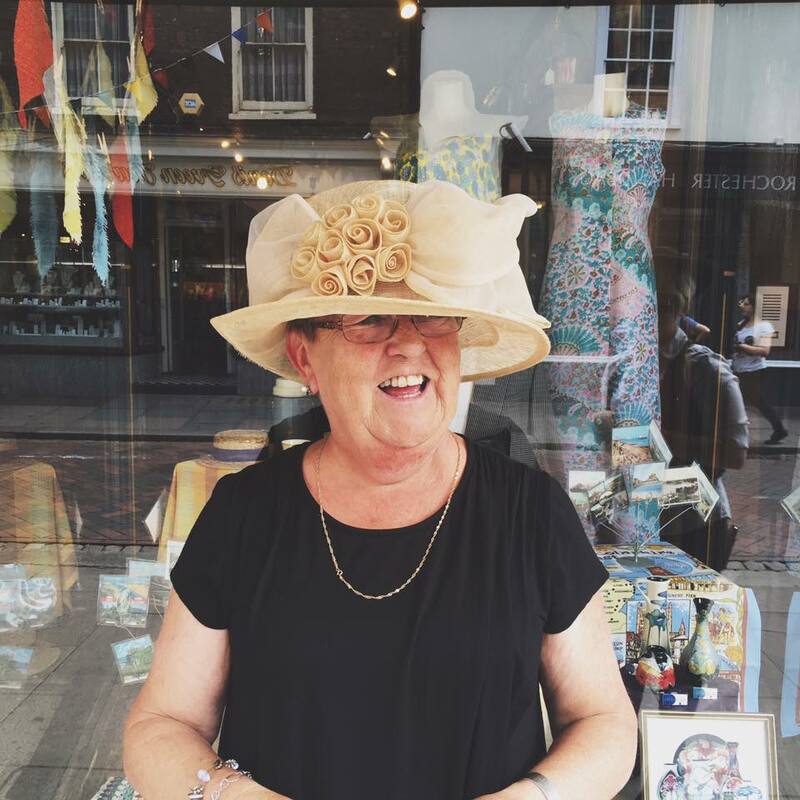 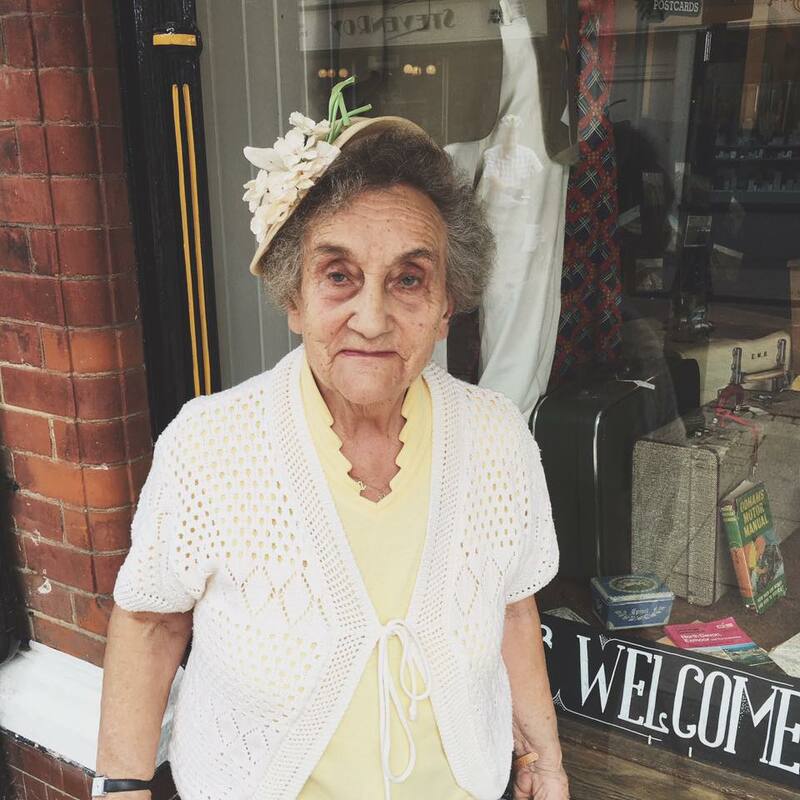 We ventured out with a handful of our wonderful vintage hats to takes some snaps of these familiar faces wearing them. 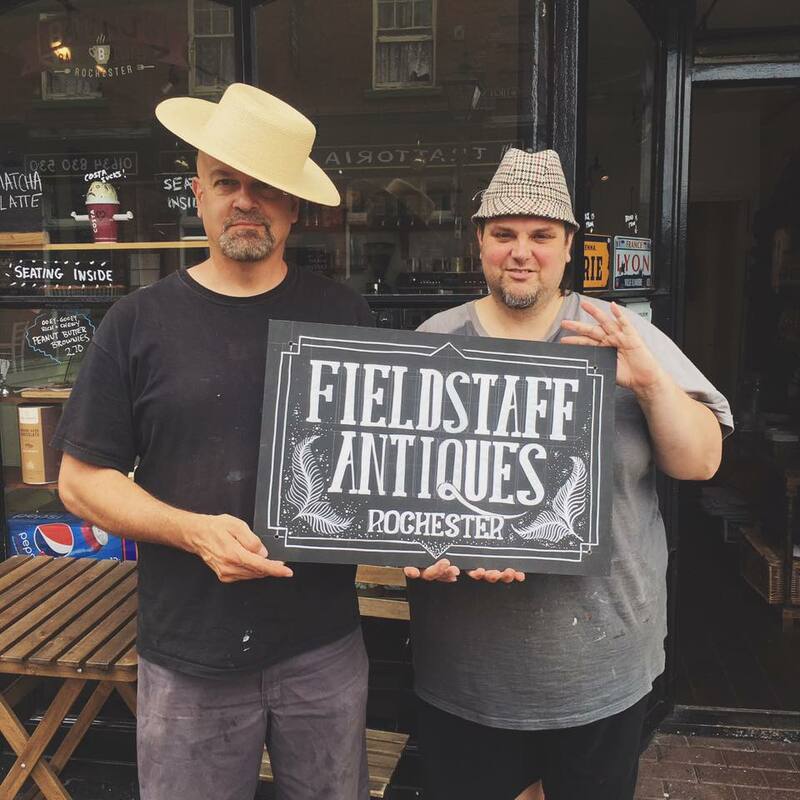 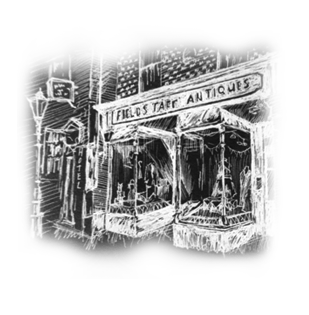 Look out for another 'Fieldstaffs on the High Street' coming soon!